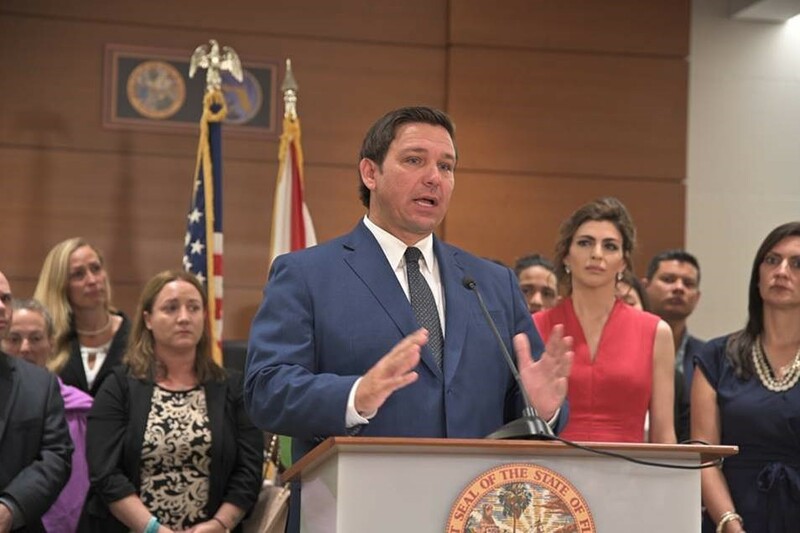 Fort Lauderdale, Fla. – Today, Governor Ron DeSantis filed a petition with the Florida Supreme Court to impanel a statewide grand jury to examine and review school safety measures throughout the state, as well as the responses of public entities to laws designed to protect schools such as the Marjory Stoneman Douglas High School Public Safety Act. In February 2018, mass murder was committed at Marjory Stoneman Douglas High School in Parkland, Florida. This massacre drew attention to systematic failures by school officials and other state actors who should have ensured student safety. Unfortunately, these systematic failures are not unique to just one school district. 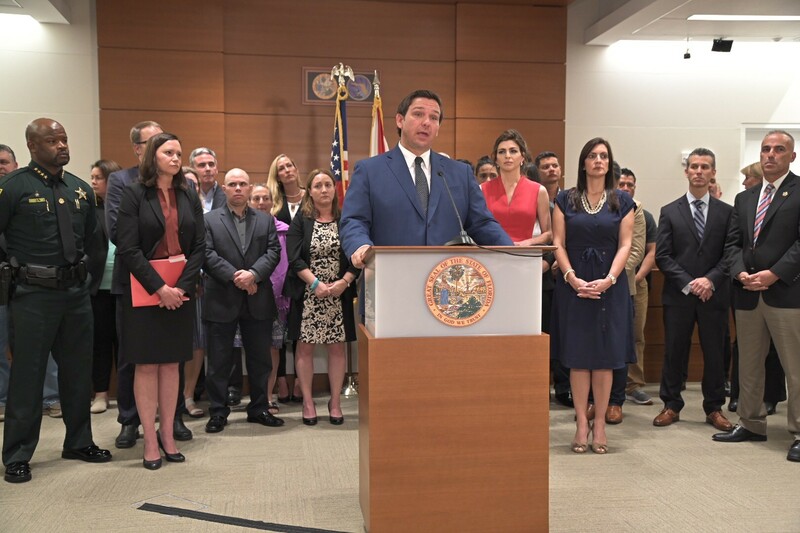 Whether school officials violated – and continue to violate – state law by systematically underreporting incidents of criminal activity to the Florida Department of Education. 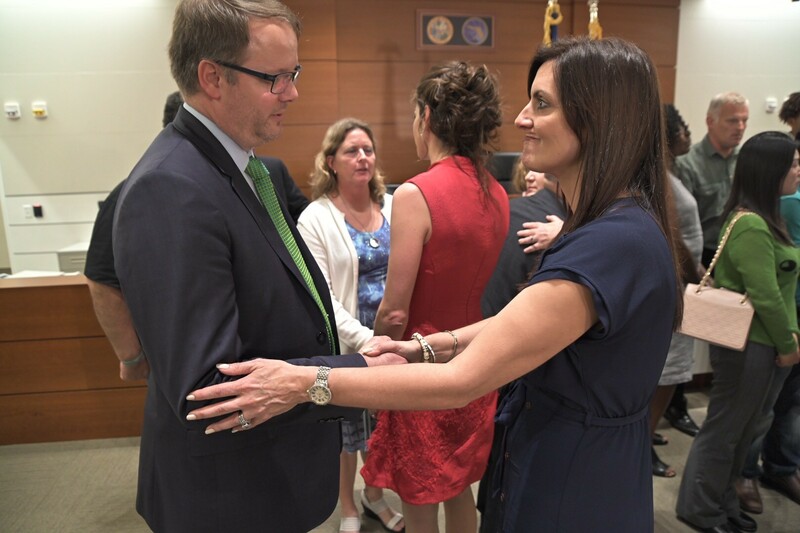 After the Florida Supreme Court approves the Governor’s request, Chief Justice Charles Canady will designate a circuit judge to preside over the grand jury. The presiding judge shall, by lot and at random, select and impanel the 18-member statewide grand jury from the jury lists of circuits he designates. 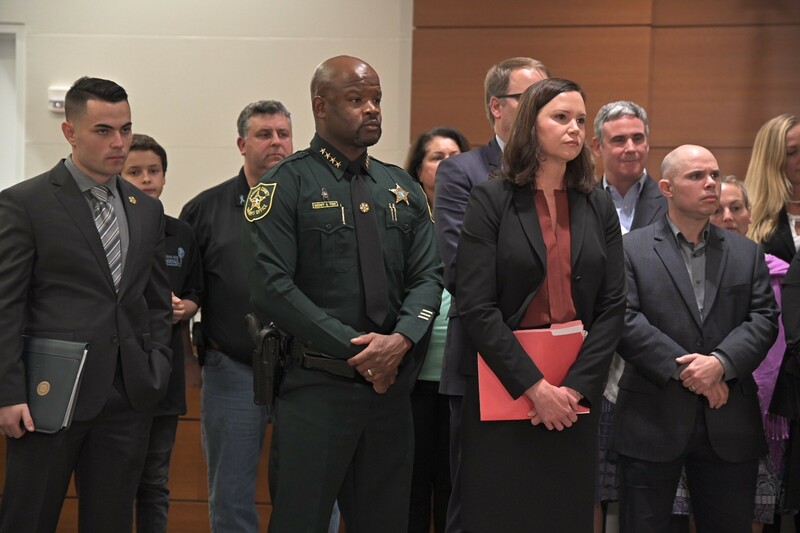 Because the grand jury’s investigation will reach issues connected to the shooting at Marjory Stoneman Douglas High School, the Governor has proposed the Seventeenth Judicial Circuit (Broward County) as the base operating area. Pursuant to Florida Statues § 905.33 and § 905.34, the jurisdiction of the statewide grand jury shall extend throughout the state to investigate crimes, return indictments, make presentments or direct issuance of reports, and otherwise perform all functions of a statewide grand jury with regard to the full list of offenses enumerated in Florida Statute § 905.34.